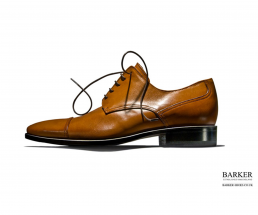 Barker Shoes were founded in 1880 and are one of the world’s most iconic footwear brands. The brief was to capture their timeless elegance for this press and in-store campaign. Which we did, with a slight twist.